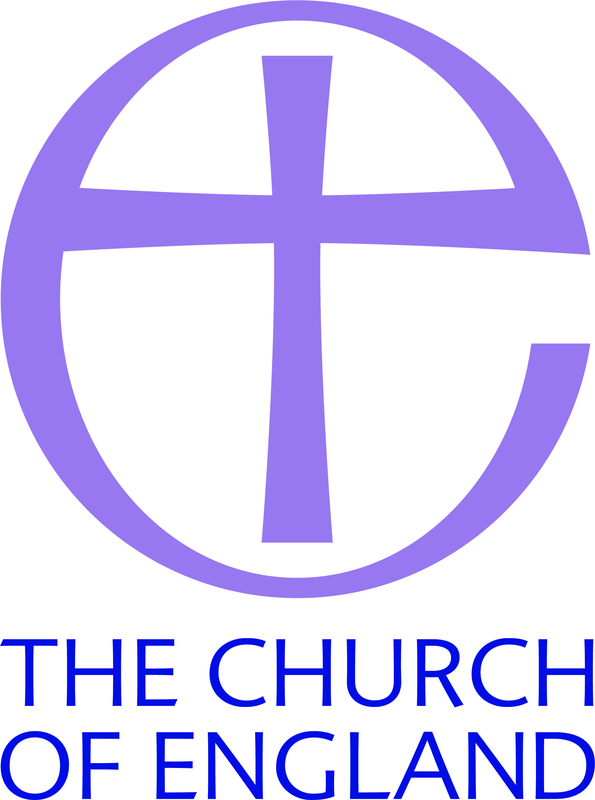 The PCC of St Francis of Assisi, Ingleby Barwick is the data controller (contact details below). This means it decides how your personal data is processed and for what purposes. The PCC of St Francis of Assisi, Ingleby Barwick complies with its obligations under the “GDPR” by keeping personal data up to date; by storing and destroying it securely; by not collecting or retaining excessive amounts of data; by protecting personal data from loss, misuse, unauthorised access and disclosure and by ensuring that appropriate technical measures are in place to protect personal data. To exercise all relevant rights, queries or complaints please in the first instance contact the PCC Secretary at St Francis Church by contacting the Vicar.